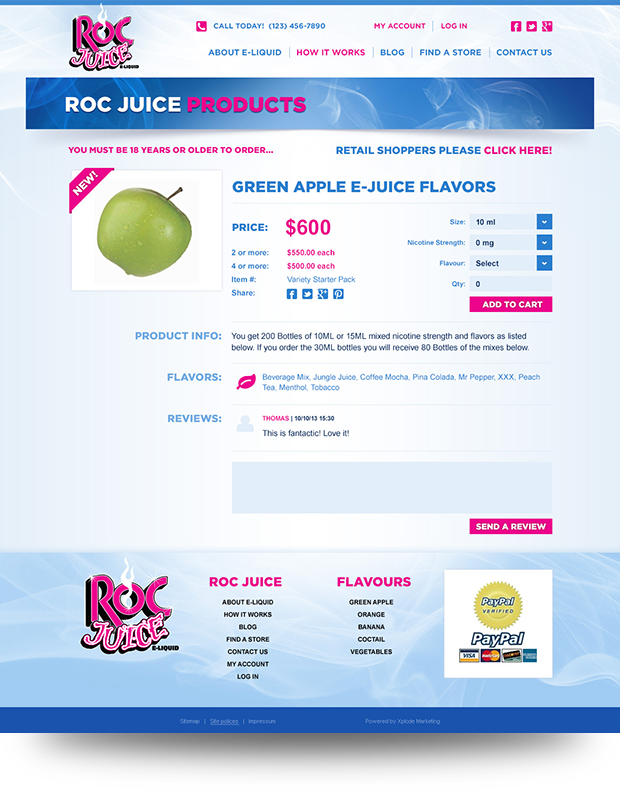 Roc Juice E-liquid came to us looking to develop an e-commerce store that was unlike any other e-liquid store on the internet. They wanted a fresh look that was vibrant and showcased the flavors of each e-liquid.  Most of the websites that are in this niche are dark, gloomy, and are tough to navigate, so we did the opposite. 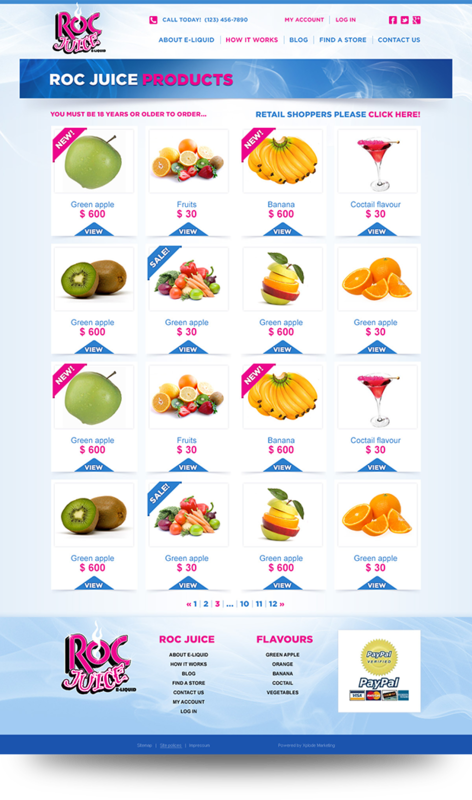 Xplode Marketing designed a unique website that allowed Roc Juice’s products and services to do the talking. We integrated this website into a content management system that allows the client to update all pages including the blog, home page, practice areas and more. We’ve also used our SEO skills to create a program that has allowed him to be on the top for all of their products. 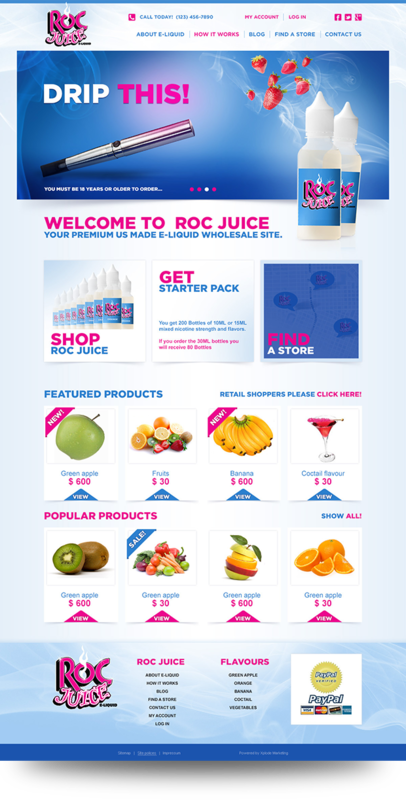 Roc-juice is an innovative e-liquid that can be found in an number of different convenience stores.